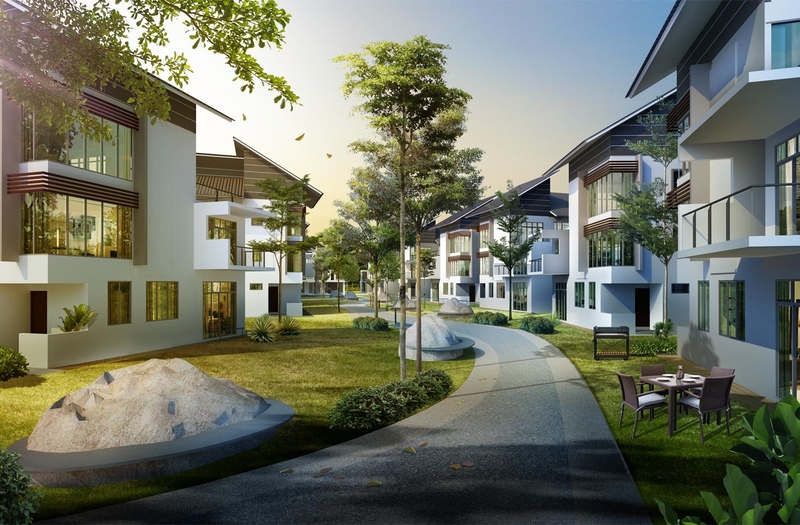 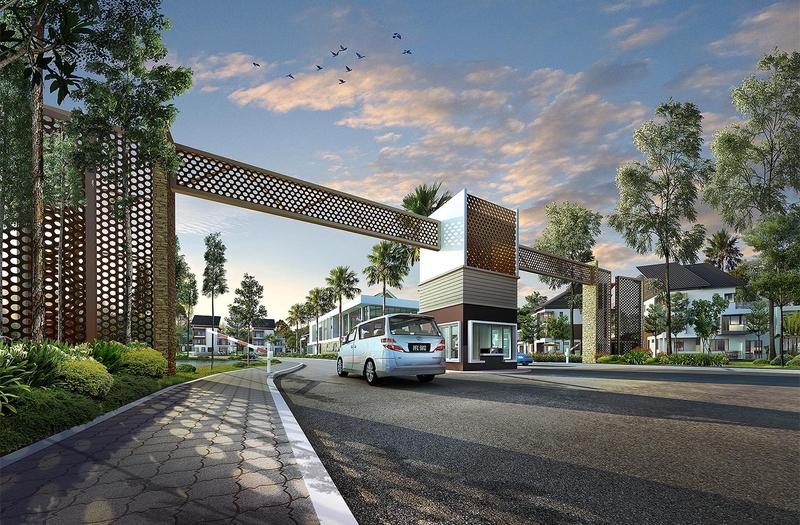 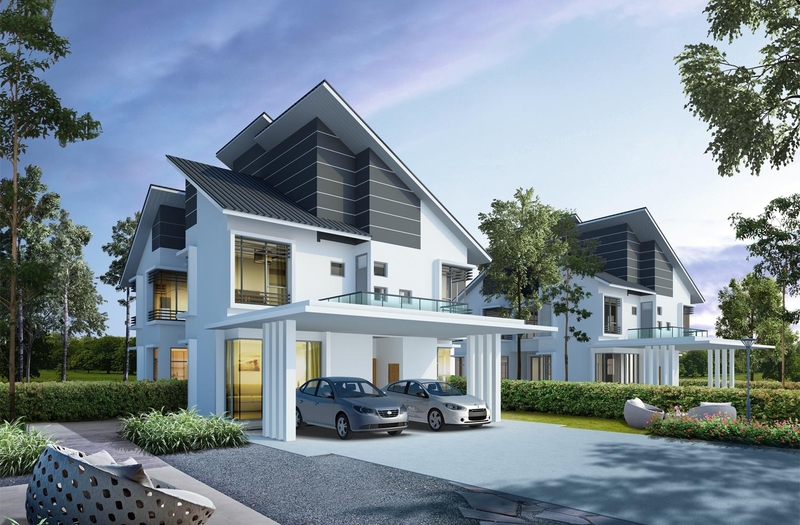 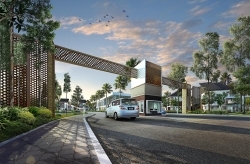 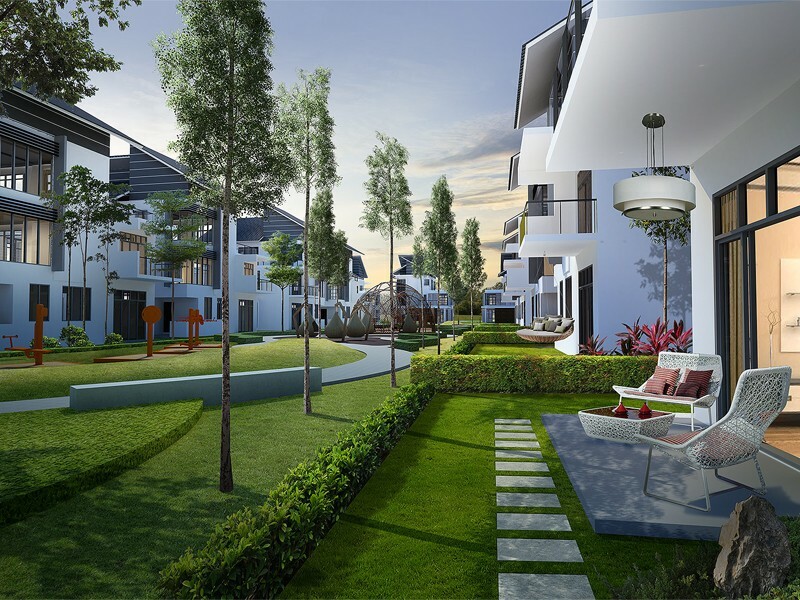 Crescent Dew Lakehomes project offers both bungalow and semi detached homes for families and investors looking for landed properties. 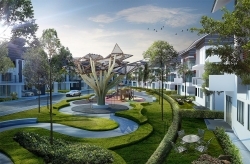 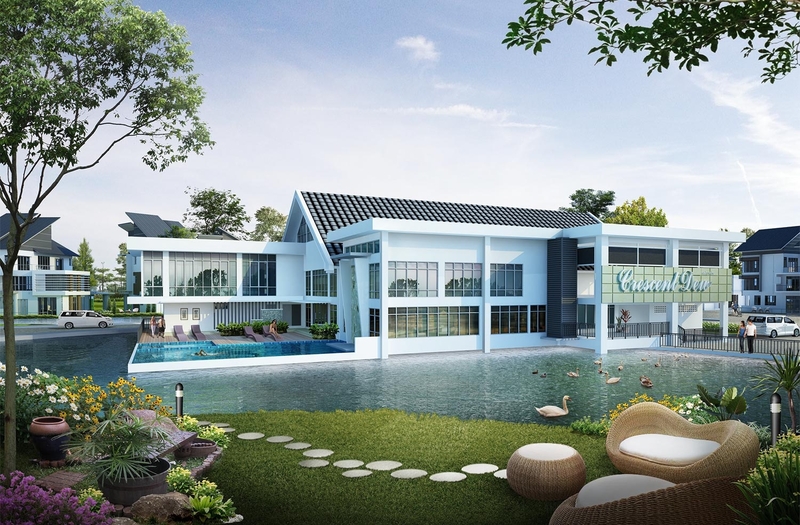 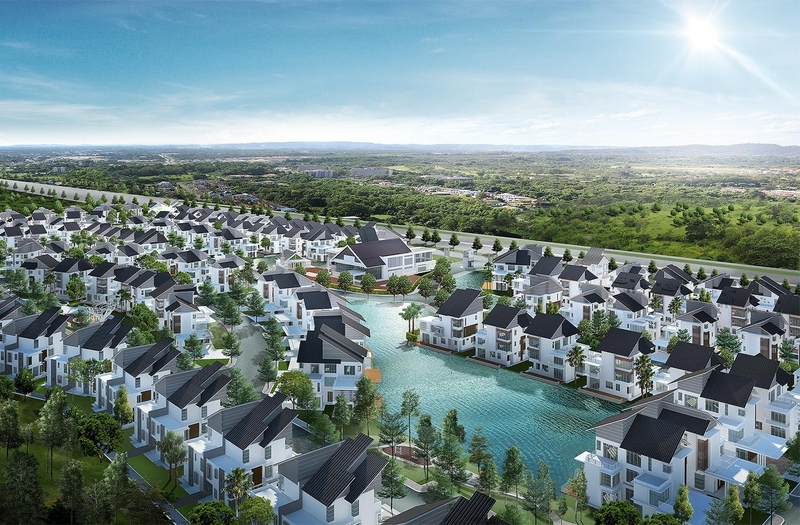 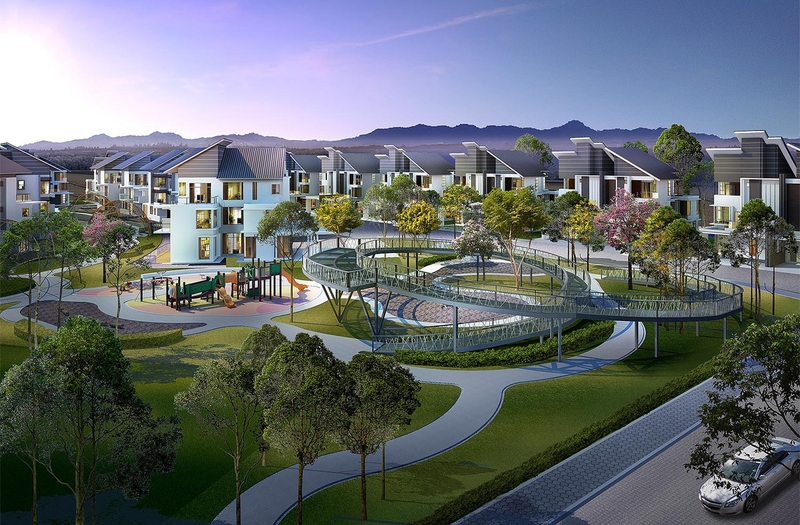 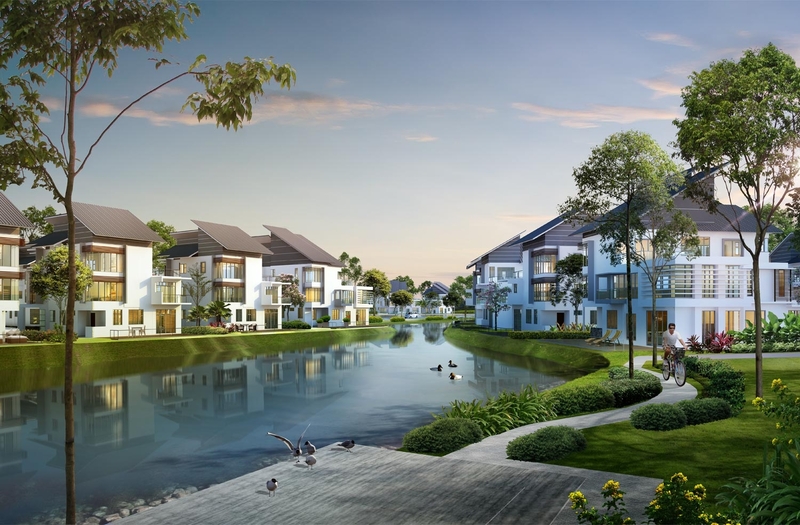 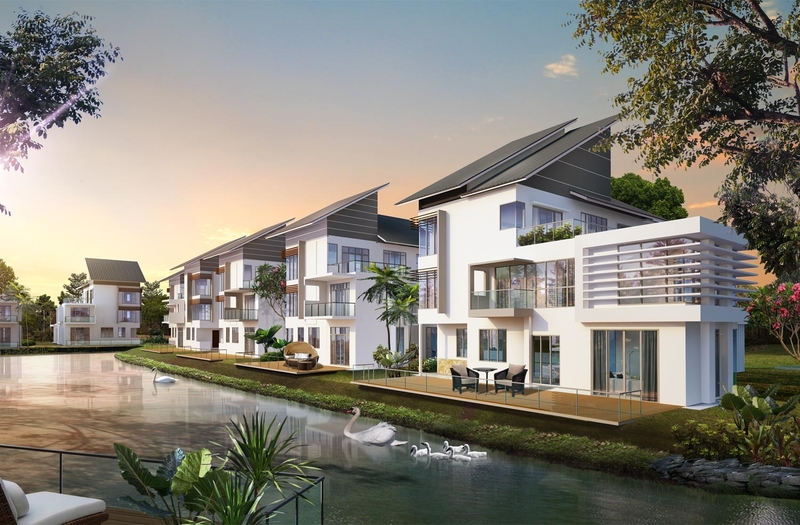 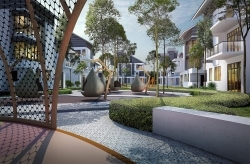 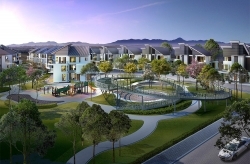 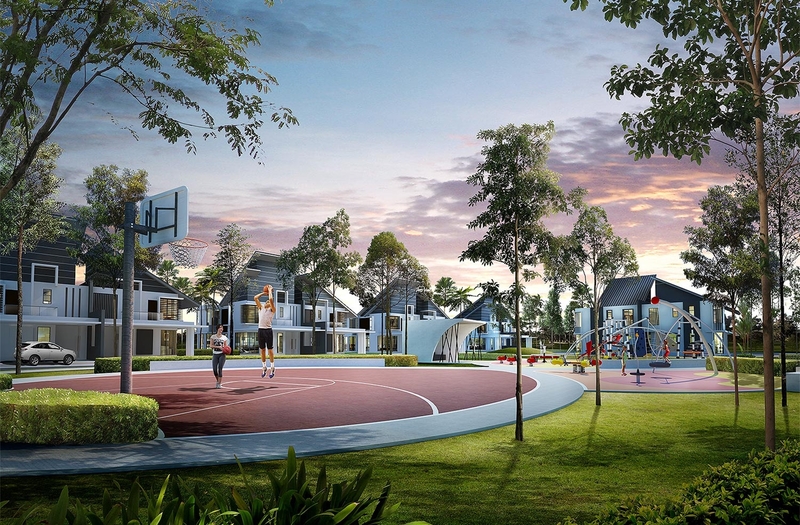 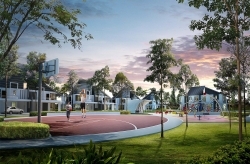 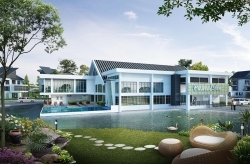 The gated-and-guarded township will feature a man-made lake, a lakeside clubhouse with dining, health and recreational facilities. 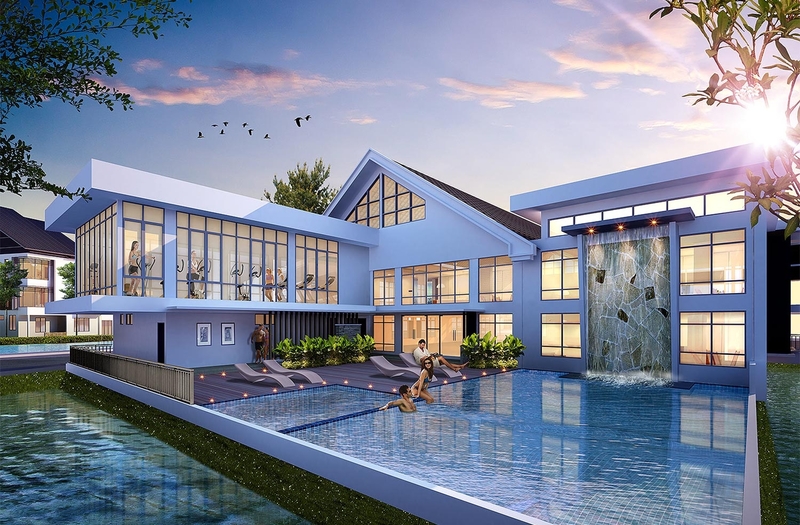 Bungalow : From 5,275 Sq Ft – 3,509 Sq Ft.